This gorgeous earflap is such a must-have for winter! We are in love with the amazingly soft sheepskin and wool. It's make your outside sports more fashion and warm. 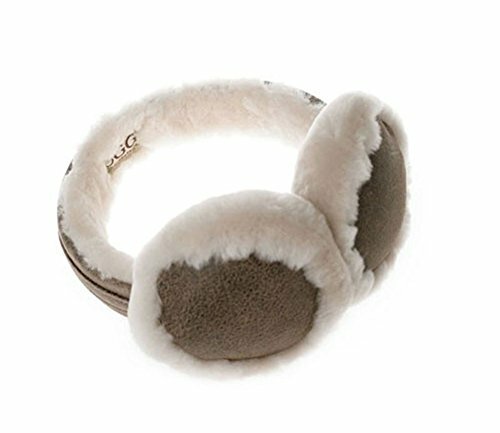 Features:This earflap made of genuine sheepskin and full of wool, can proof wind and make you keep warm in cold winter. Note:Color may be lighter or darker due to the different PC display,here may be a little difference with what you get. WE ships from Australia, ONLY authentic authorized distributor to sell OZwear UGG branded products,please keep on focus on our shop. Any extra demands,please let us know freely. If you have any questions about this product by OZwear UGG®, contact us by completing and submitting the form below. If you are looking for a specif part number, please include it with your message.